California Attorney General Xavier Becerra joined a bipartisan coalition of 52 attorneys general supporting a proposed legislation to solve the ongoing opioid epidemic across the United States. 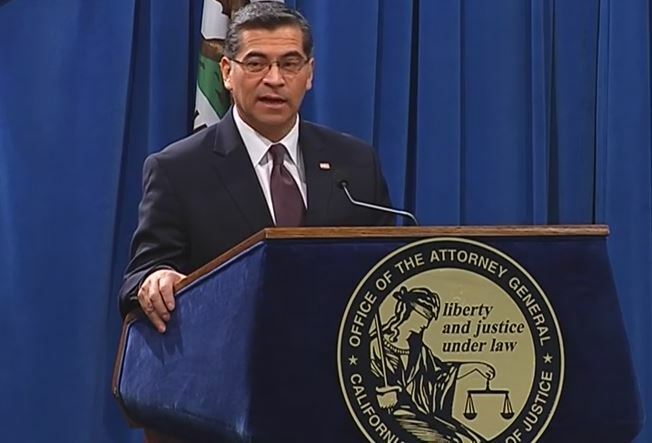 On Thursday, Becerra and his fellow attorneys general released a letter encouraging the “swift passage” of the bill called the Stopping Overdoses of Fentanyl Analogues (SOFA) Act. U.S. Rep. James Sensenbrenner, Jr. and Sen. Ron Johnson introduced the SOFA Act to eliminate a loophole in the federal law that allows the distribution of fentanyl analogues, which have been involved in opioid overdose deaths. “The SOFA Act will eliminate the current loophole which keeps the controlled substance scheduling system one step behind those who manufacture fentanyl analogues and then introduce these fentanyl analogues into the opioid supply,” the attorneys general wrote in their letter. In a statement, Becerra said the “opioid crisis is a public health emergency.” He said it becomes “deadlier and more widespread” because of fentanyl analogues. Then he added that the government should prohibit the manufacture, distribution and sale of these drugs. Furthermore, the California attorney general said the SOFA Act is critical to help combat the opioid crisis. He said the legislation will provide law enforcement with the necessary tools to keep communities safe. Fentanyl analogues imitate the effect of fentanyl, a synthetic opioid widely used as pain medication for late-stage cancer patients, but contain untested chemicals. 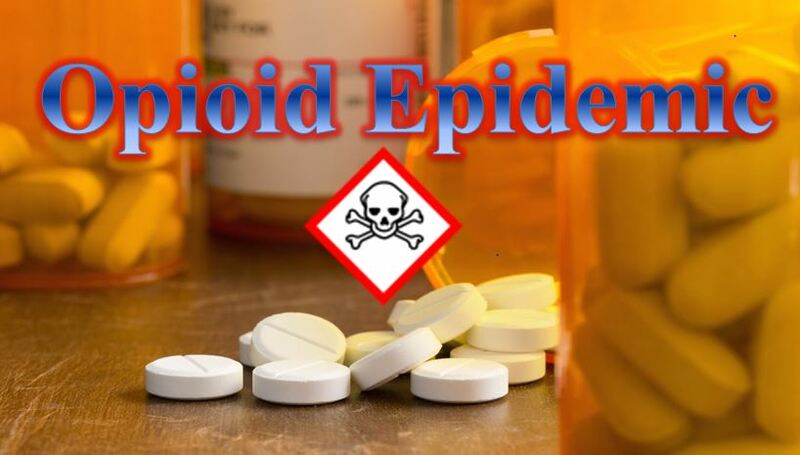 Last month, the Centers for Disease and Control Prevention reported that the number of opioid overdose deaths involving fentanyl analogues had increased significantly. According to the agency, the number of opioid overdose deaths was 11,045 from July 2016 to June 2017. Out of that number, 2,275, or 20.6 percent, involved some type of fentanyl analogue, such as carfentanil.